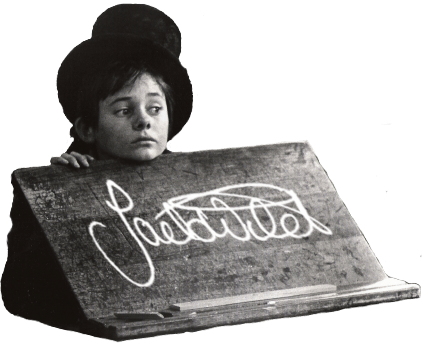 JACK WILD (1952-2006) was an actor, singer and entertainer, best known for his iconic roles as the Artful Dodger in the musical film Oliver! and as Jimmy in the popular television series H R Pufnstuf. This website is a tribute to his life and career, compiled in association with his estate and his widow Claire. Jack’s professional acting career began when he was 12 years old. Much has been written about him over the years, some of it misleading or untrue. This new version of the website is currently under construction, and one of its aims is to provide the most accurate resource for information on his career. As we add to the site, you will eventually find here details of all his film, stage and television performances, along with biographical information and rare photographs. 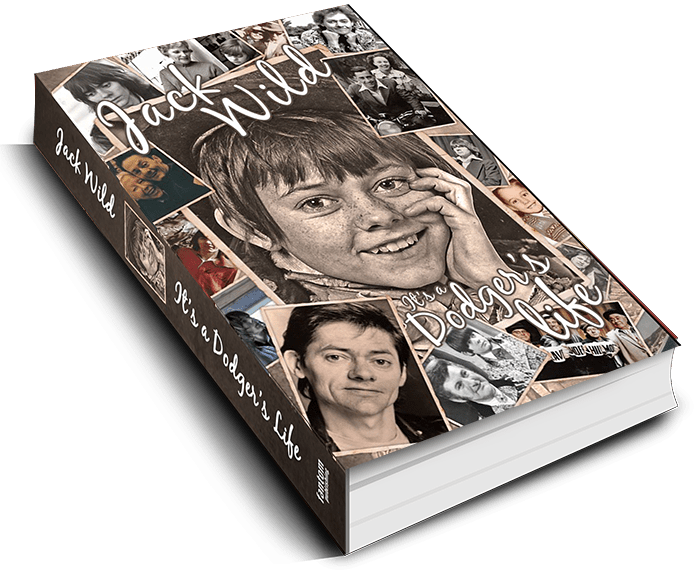 We hope you enjoy finding out more about the life and work of the much-loved and much-missed JACK WILD. Jack and Claire worked for several years on his autobiography. It was not possible to publish the book when Jack died: all the material was there, but some of it was in the form of taped conversations, some of it was Jack’s written memories, and some sections had already been finished. Claire has been editing and fine-tuning the book since, as well as cataloguing Jack’s archive. She has worked with a researcher to create a detailed chronology of Jack’s career, revealing new information, much of which will be made available on this website. The book is now finished and will be published by Fantom in Autumn 2016.